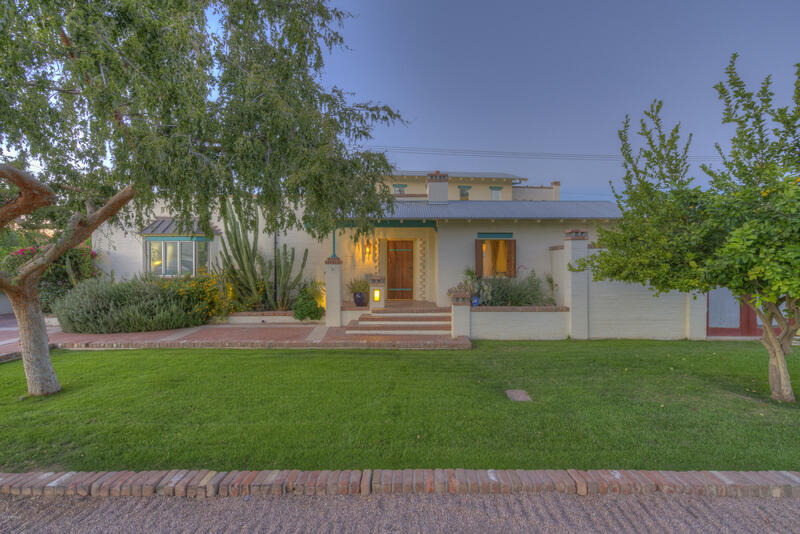 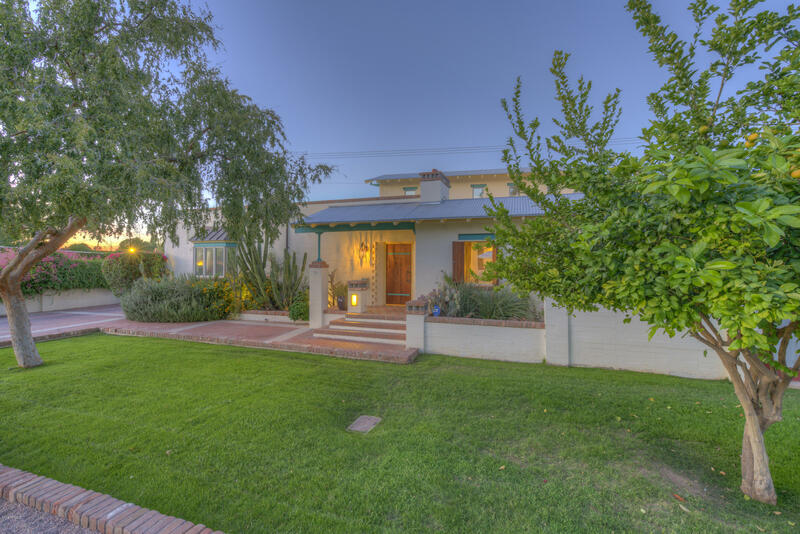 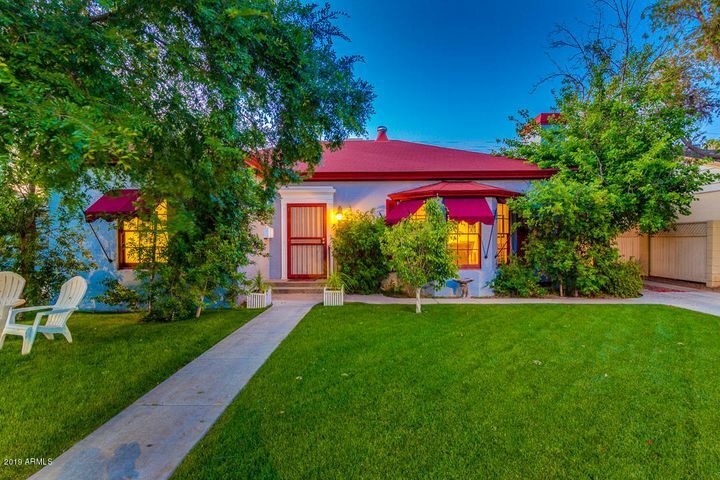 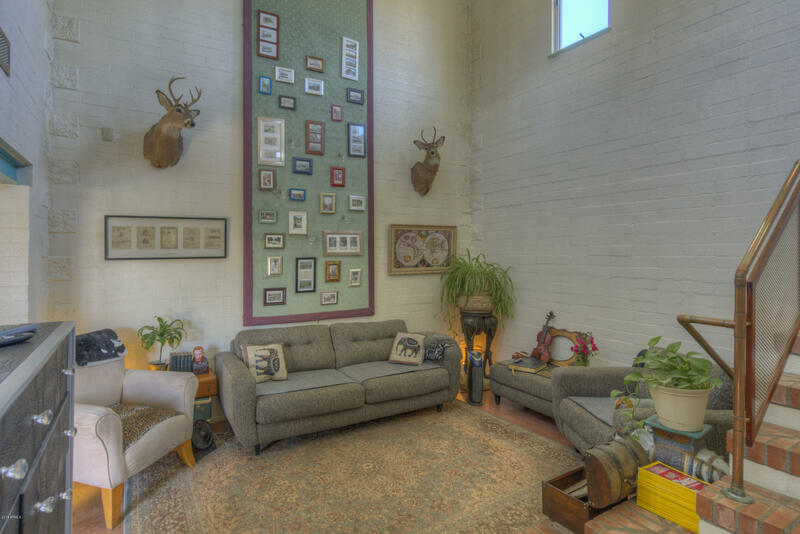 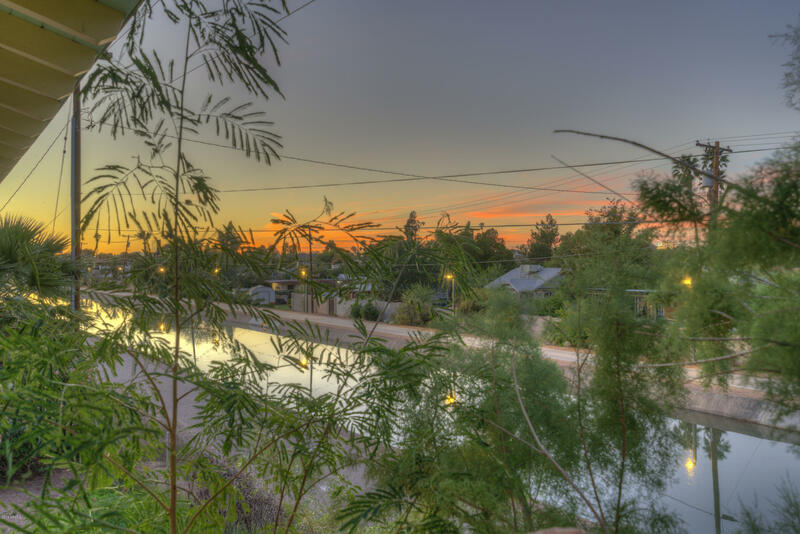 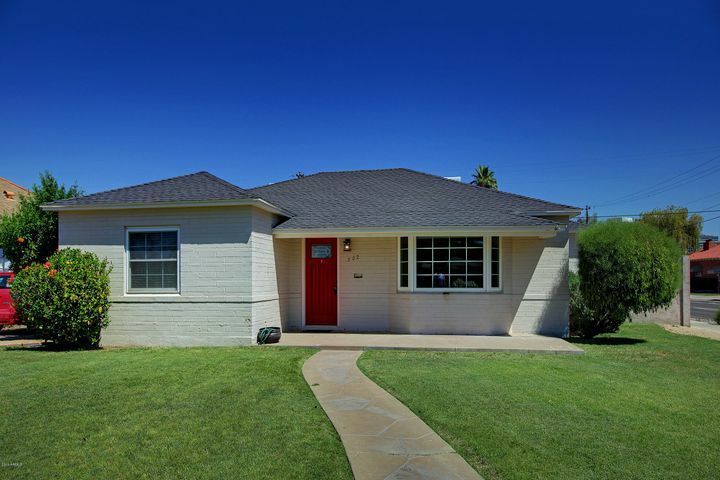 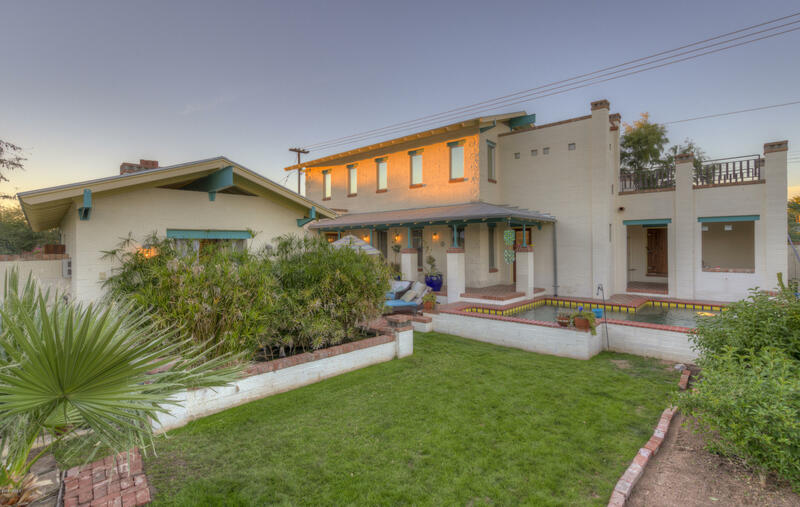 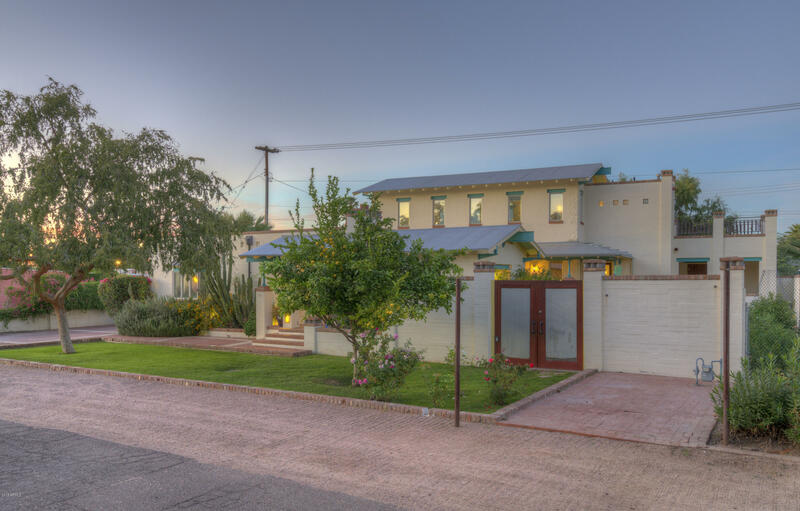 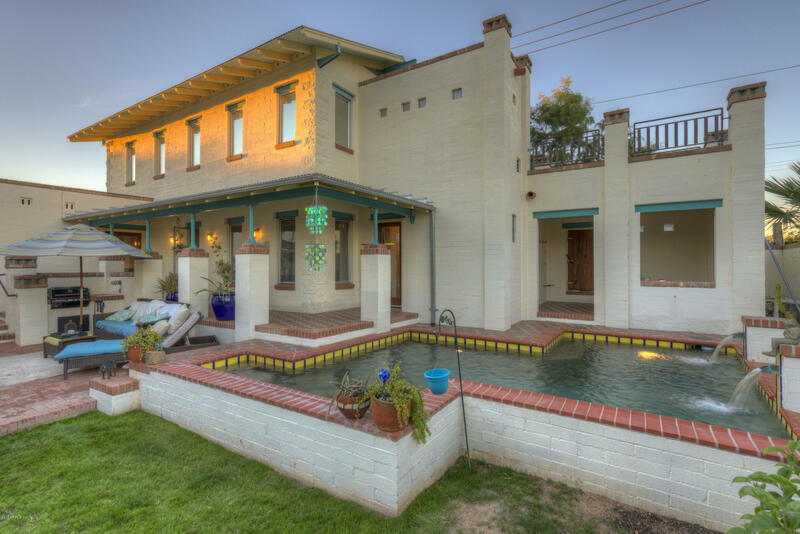 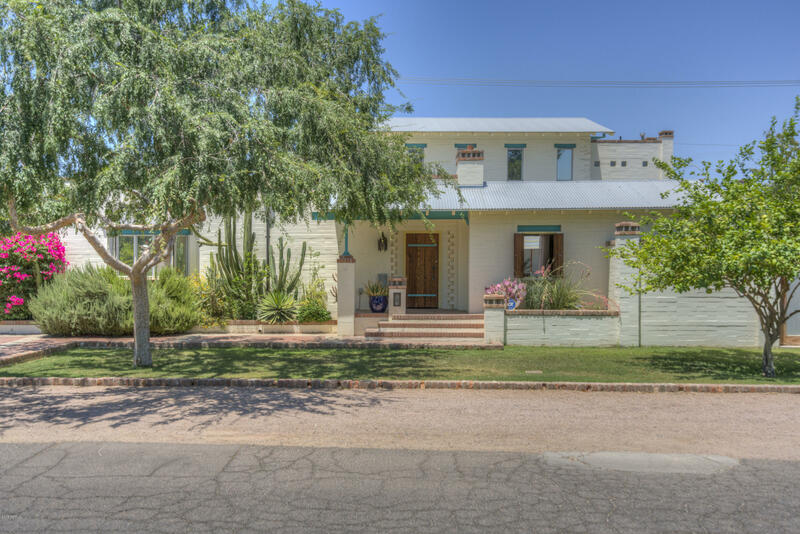 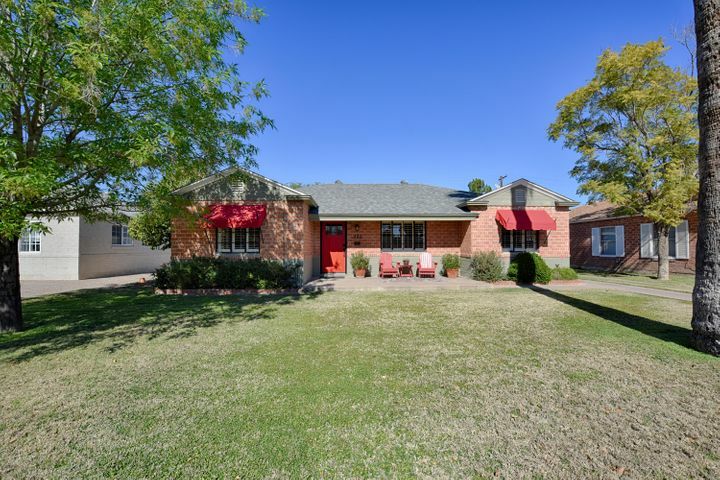 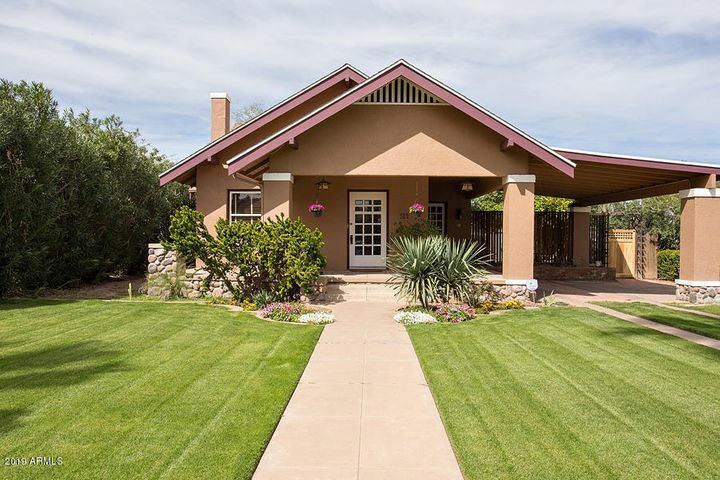 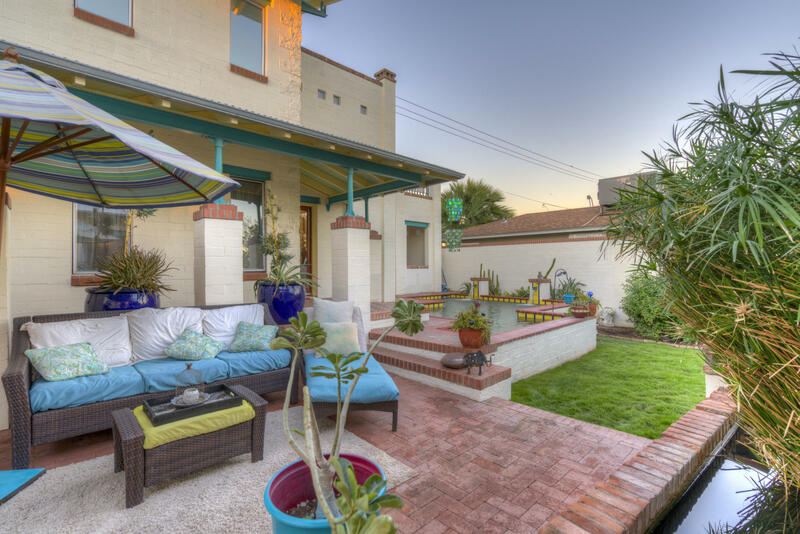 Featured in Phoenix Home & Garden, this is an incredible opportunity to own one of central Phoenix's most unique homes. 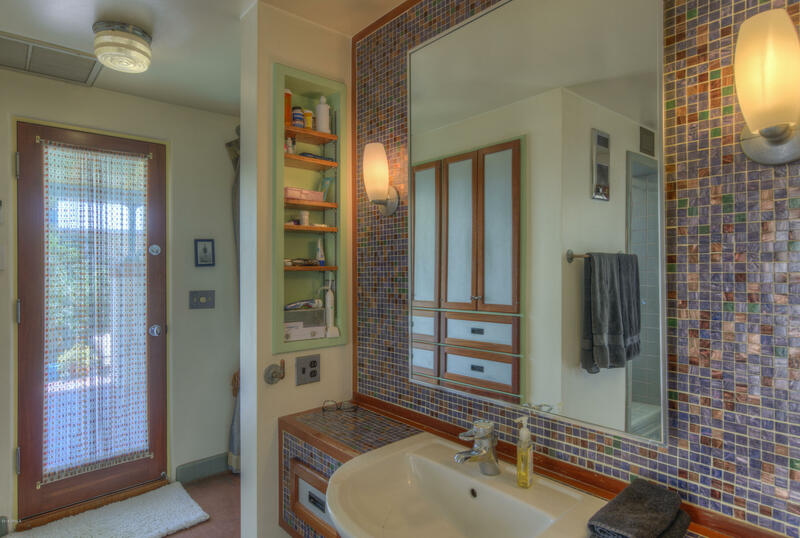 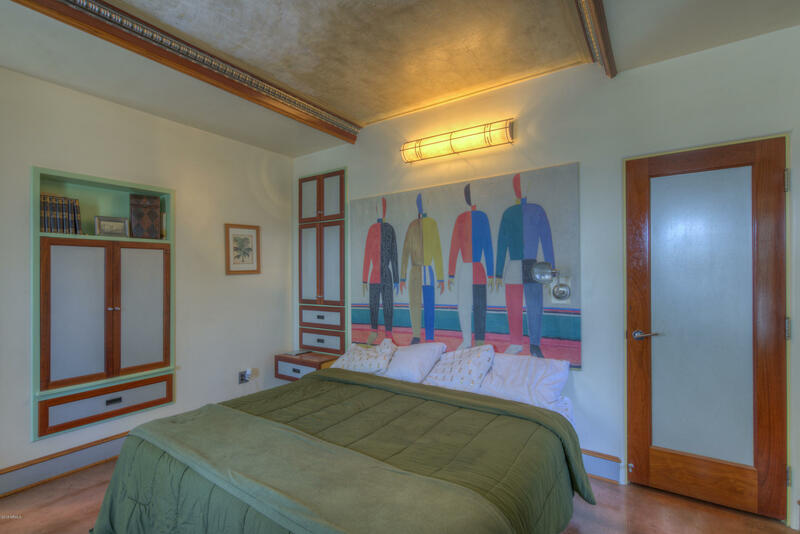 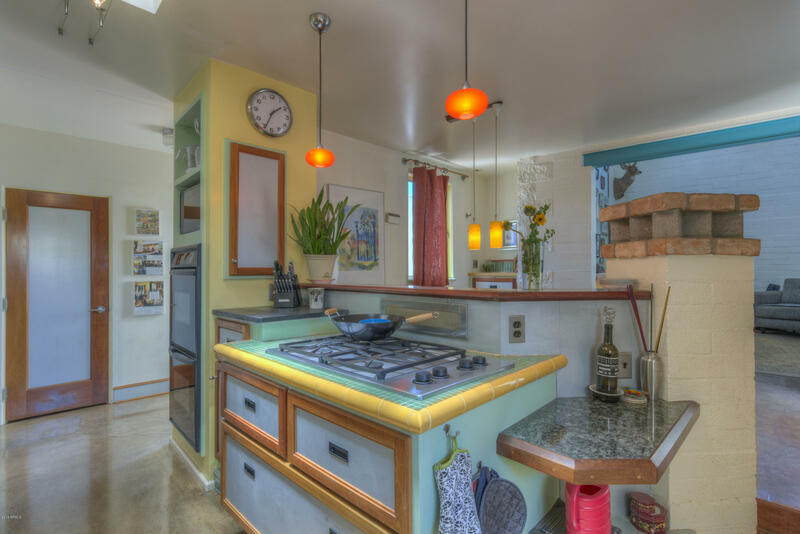 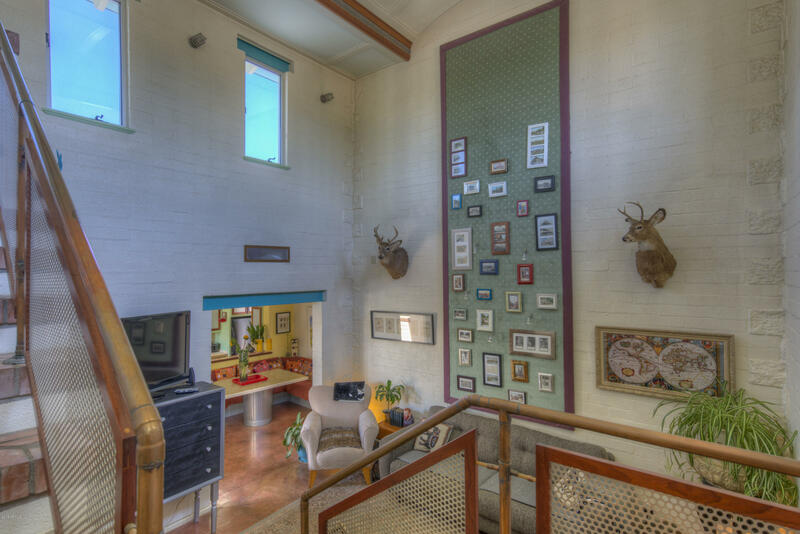 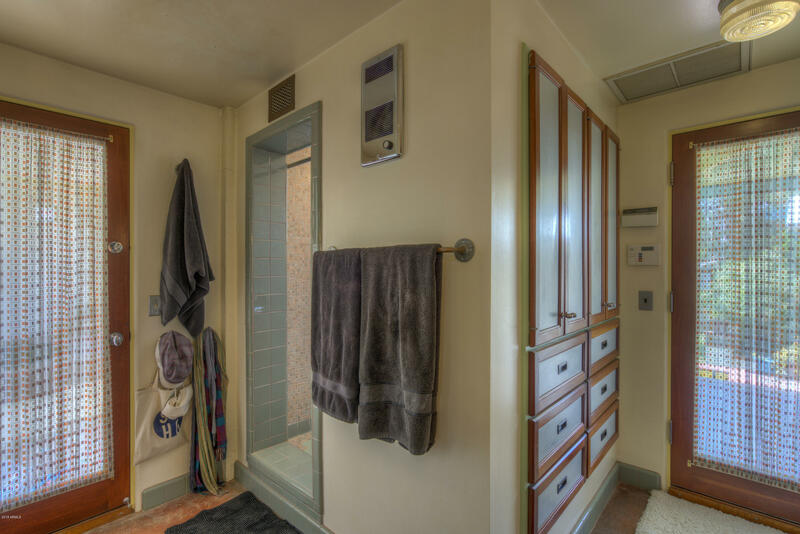 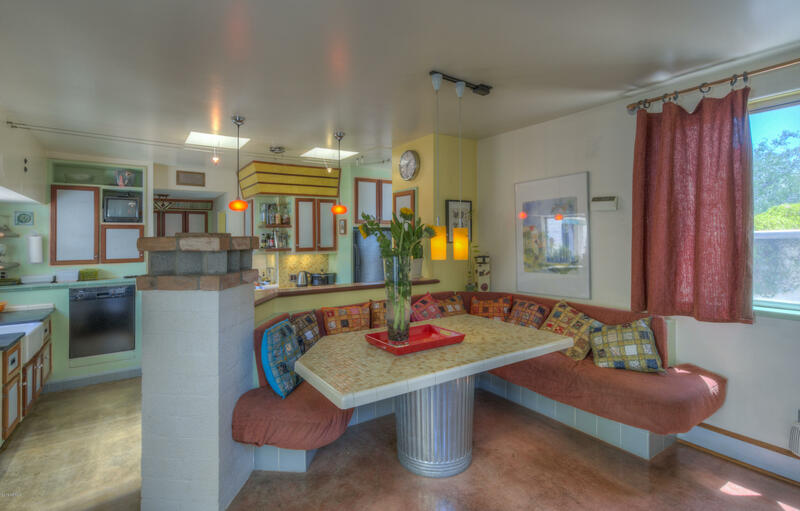 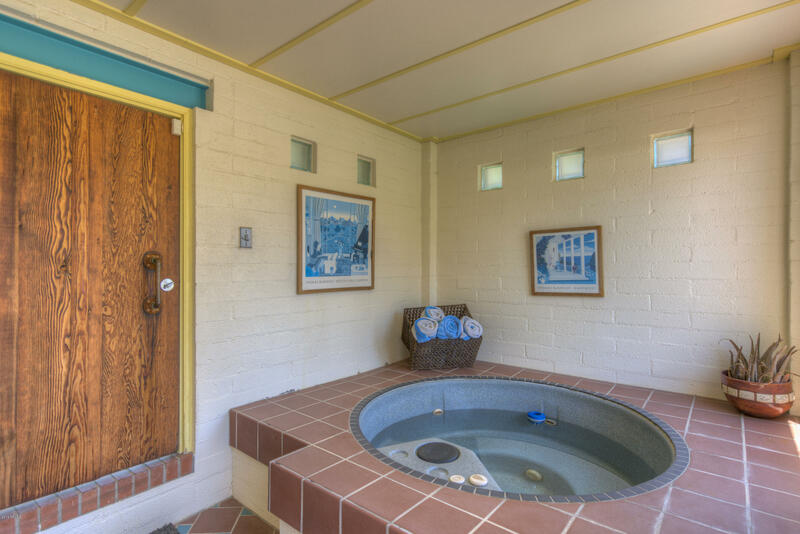 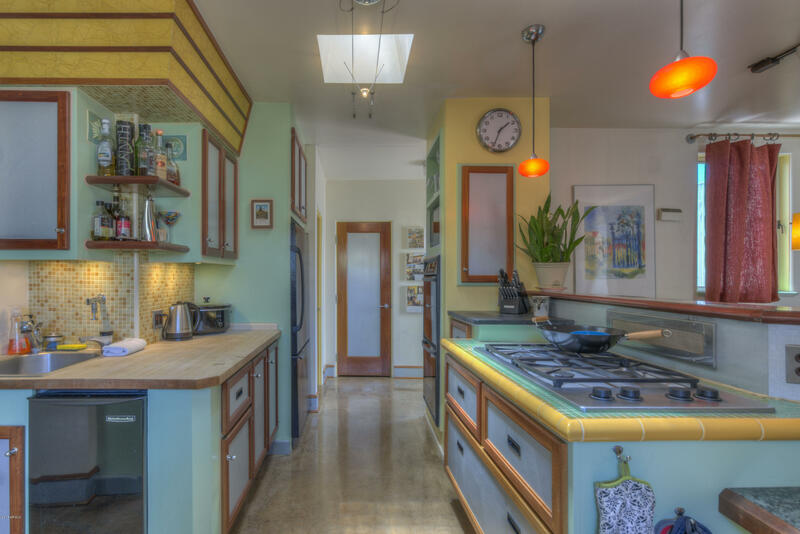 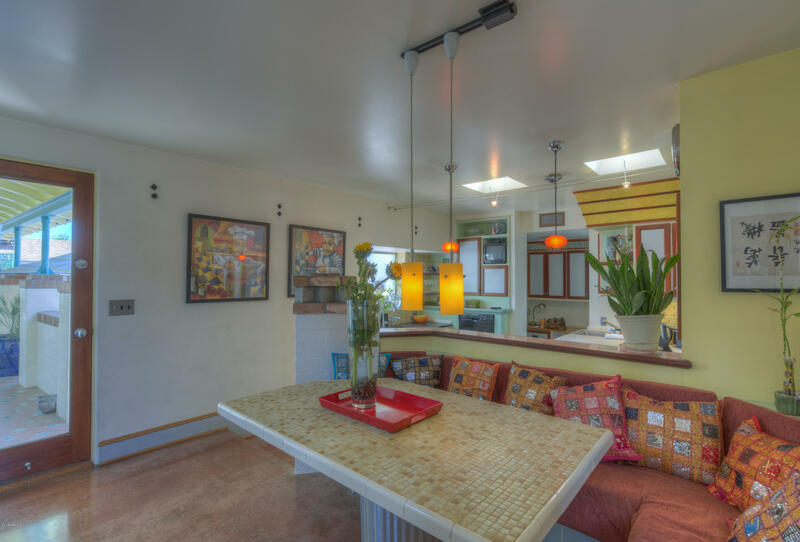 Built by famous architect Clyde Rousseau this mid-century modern ''feel'' home is like a little resort in central Phoenix. 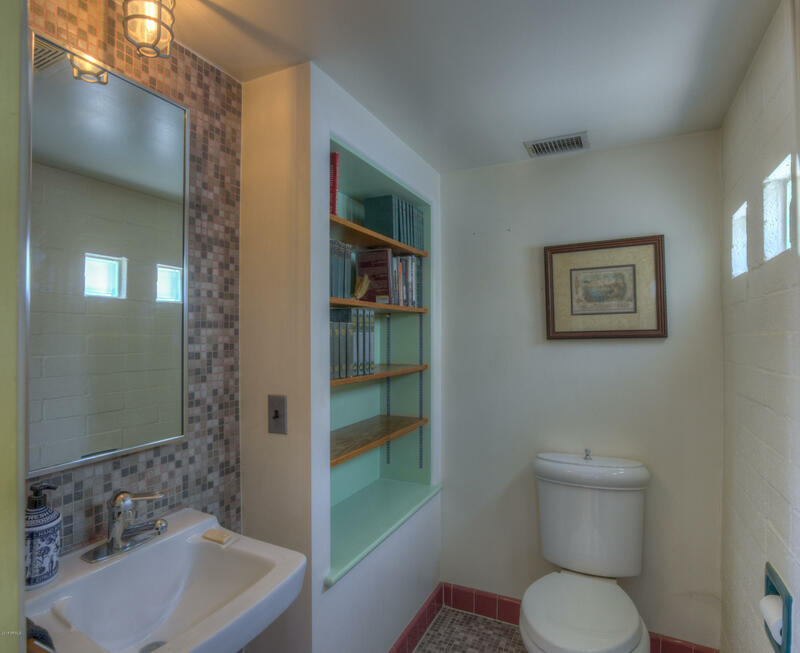 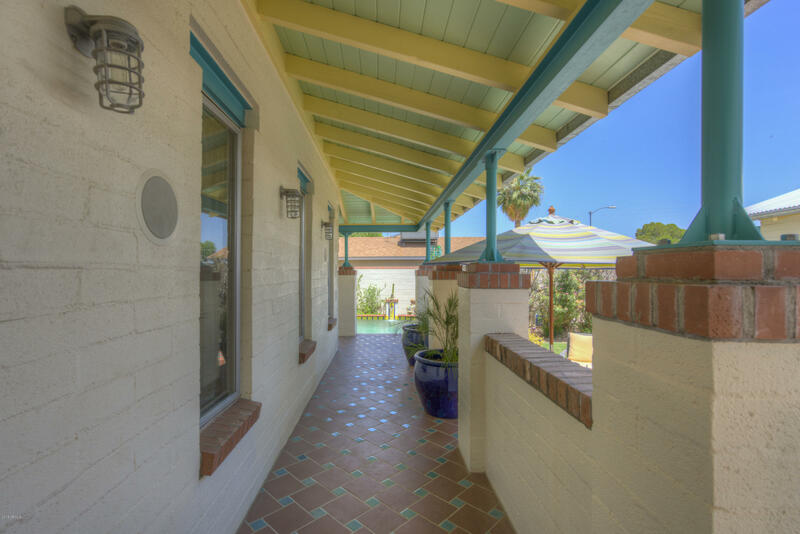 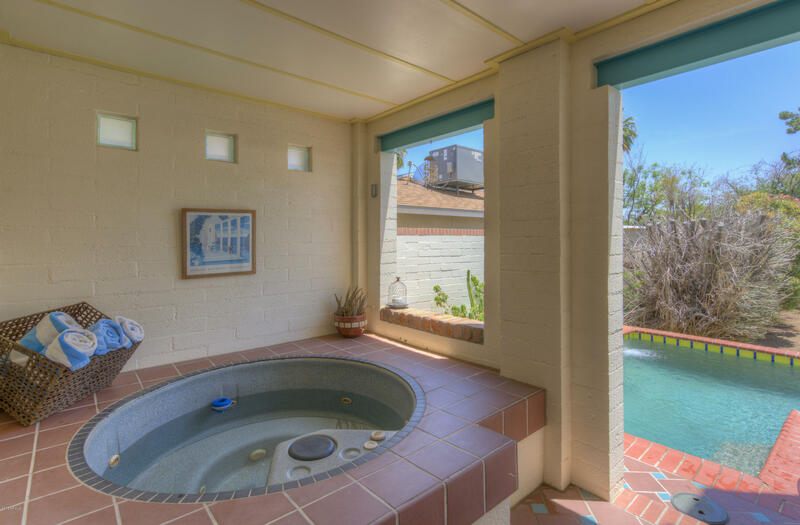 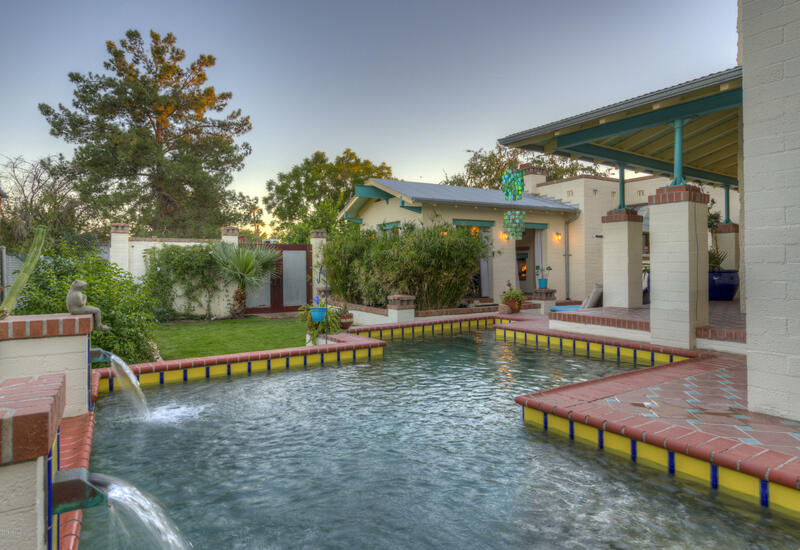 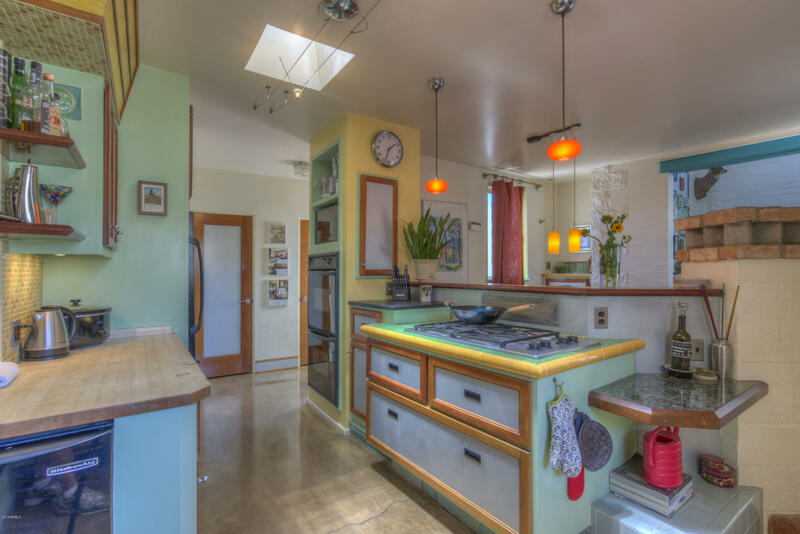 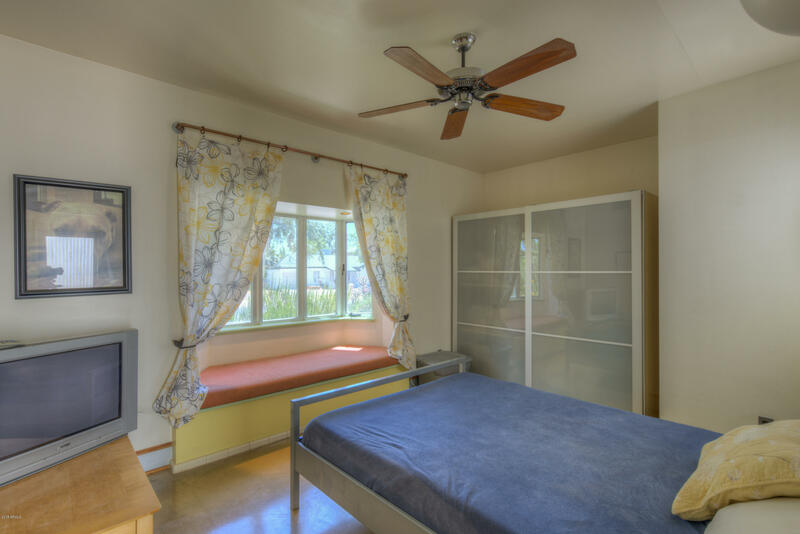 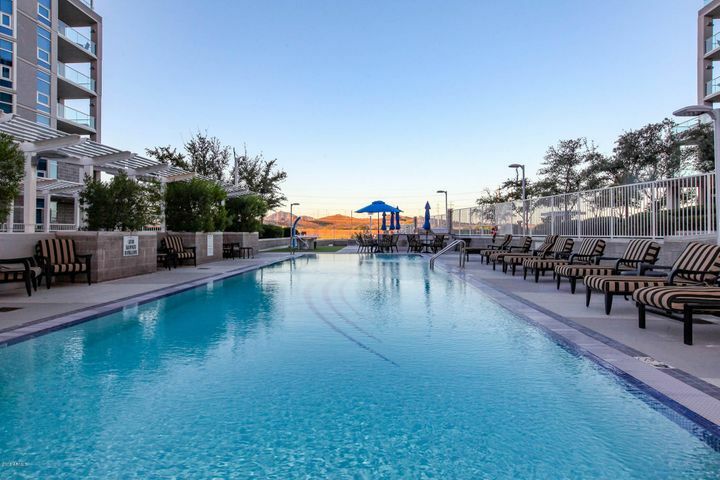 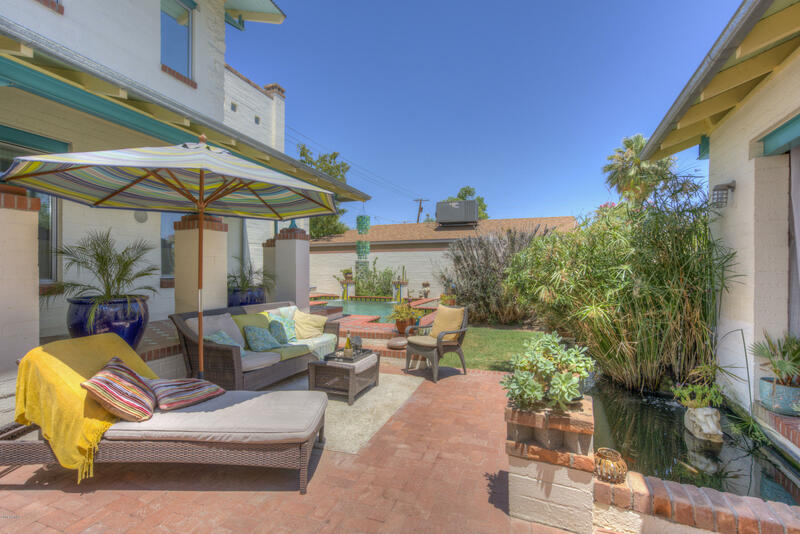 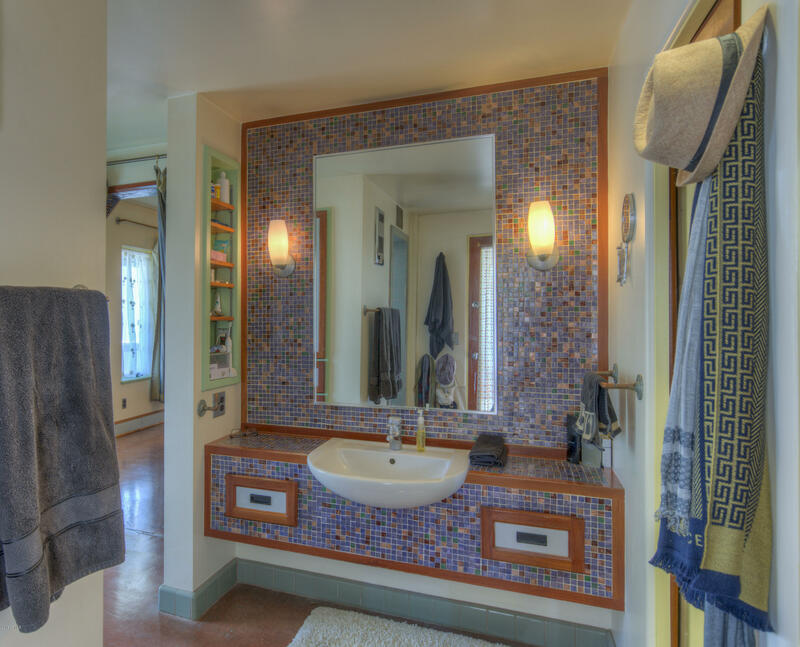 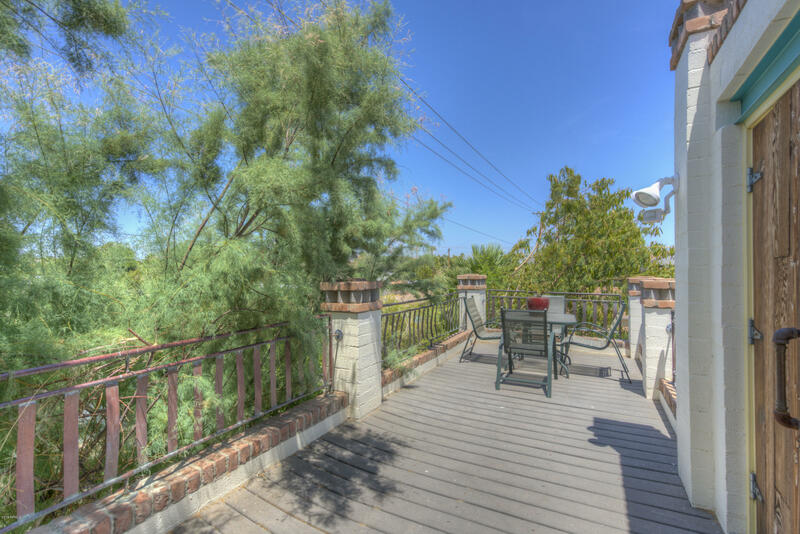 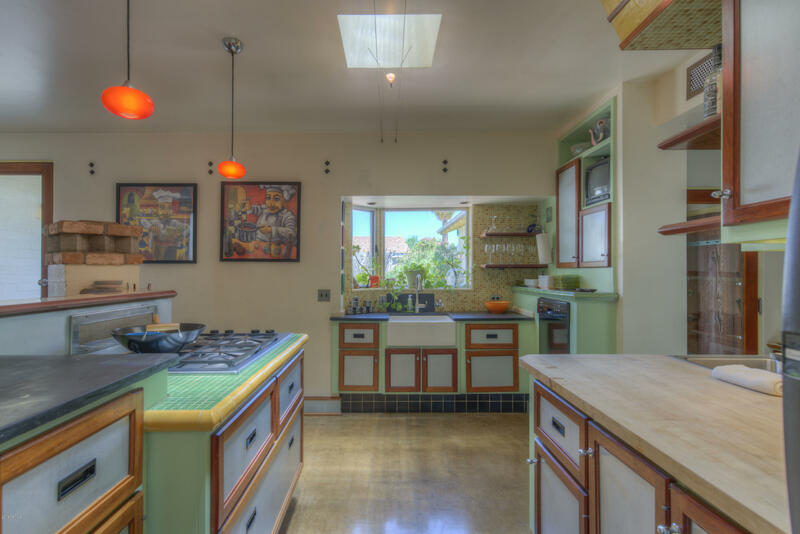 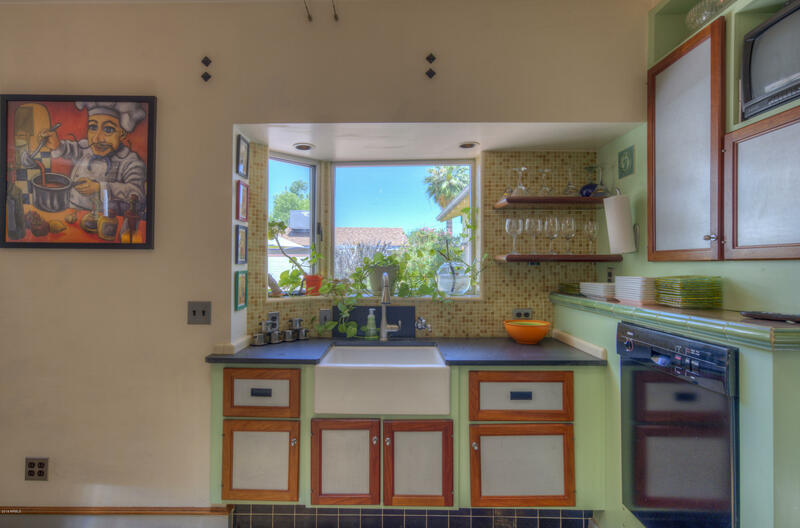 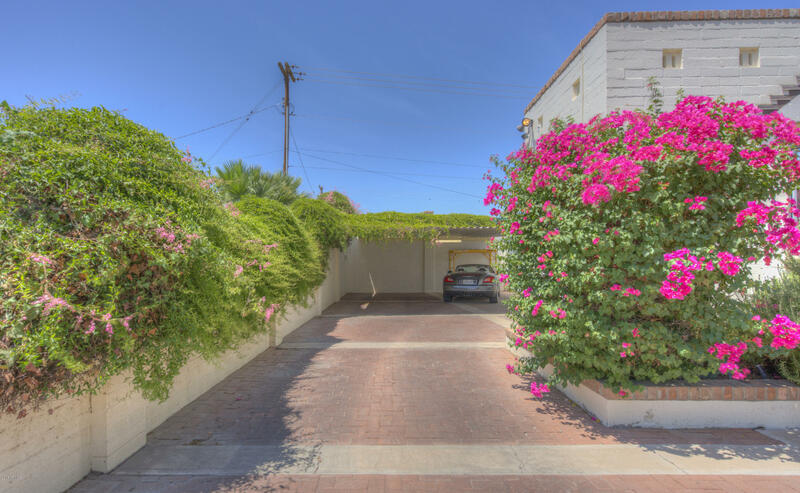 The front door opens directly onto a foyer which leads into a spacious open-air Arizona lanai with koi pond. 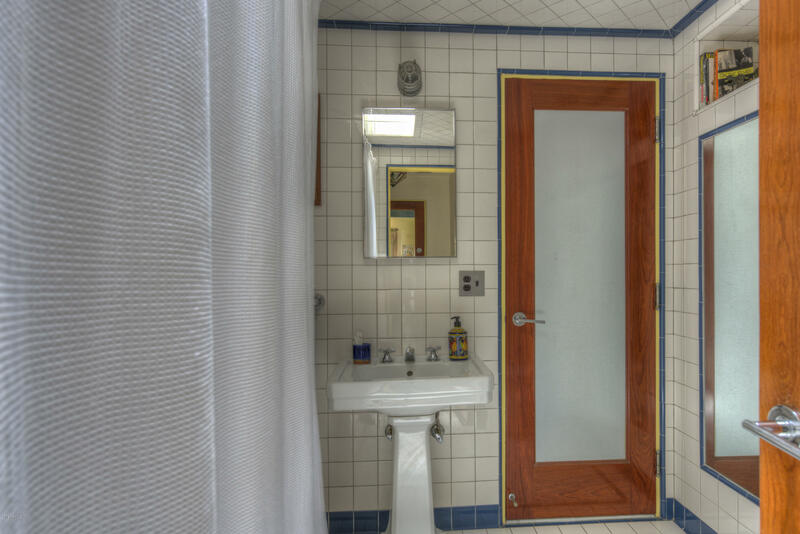 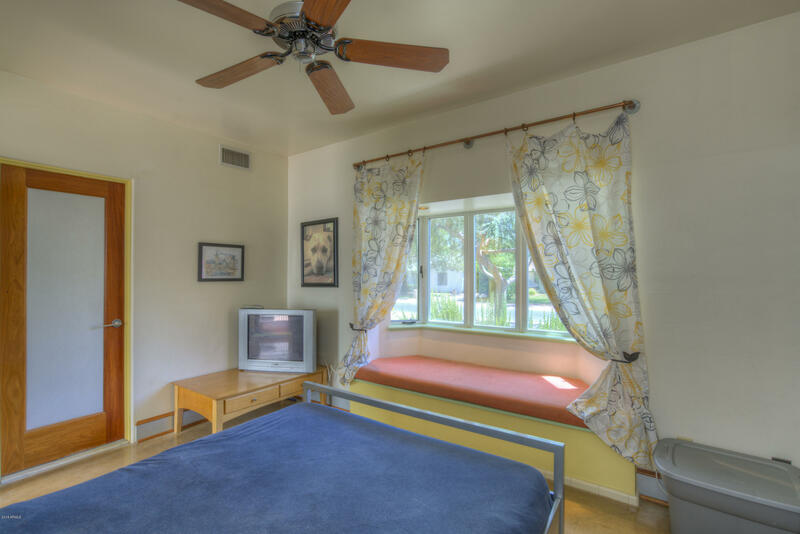 A wrap-around porch shades the master bedroom & pool and hot tub are situated with easy access to the master bed/bath. 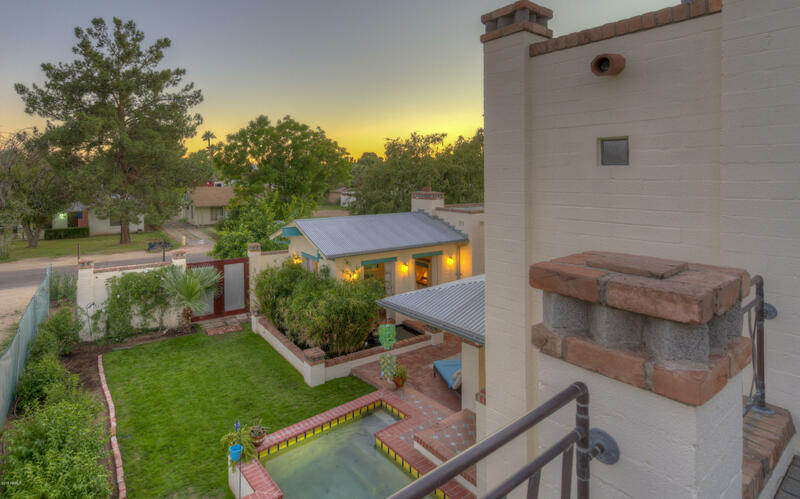 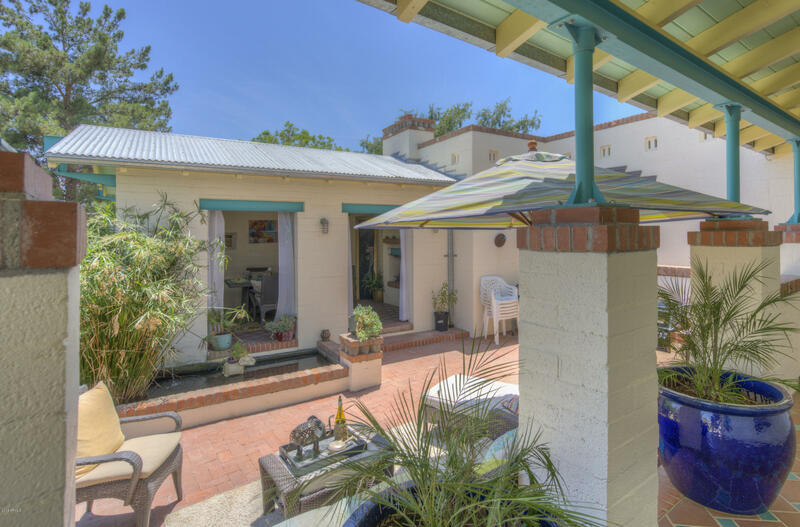 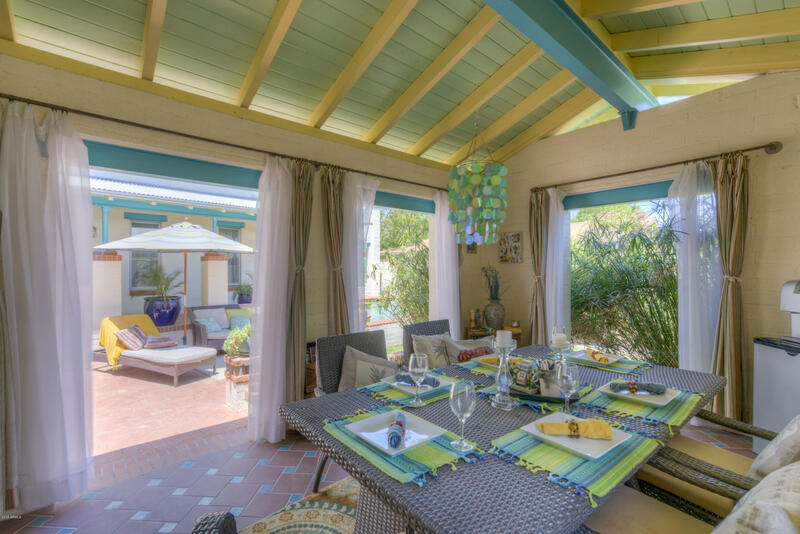 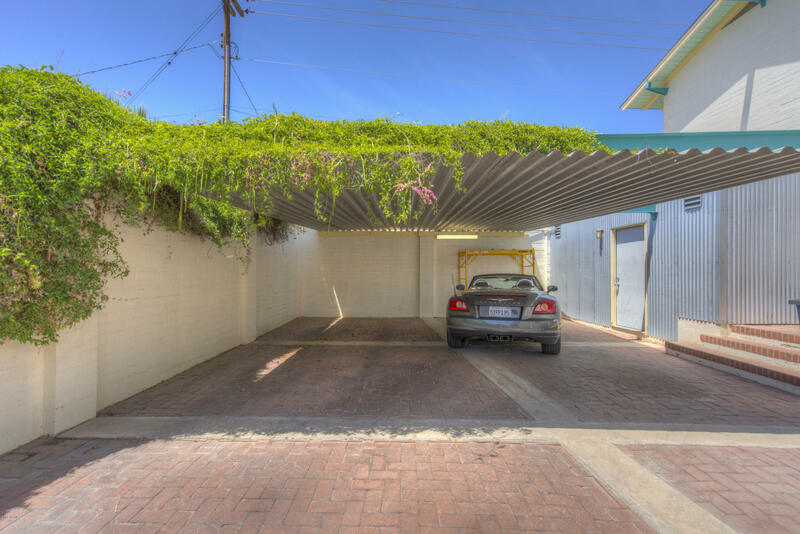 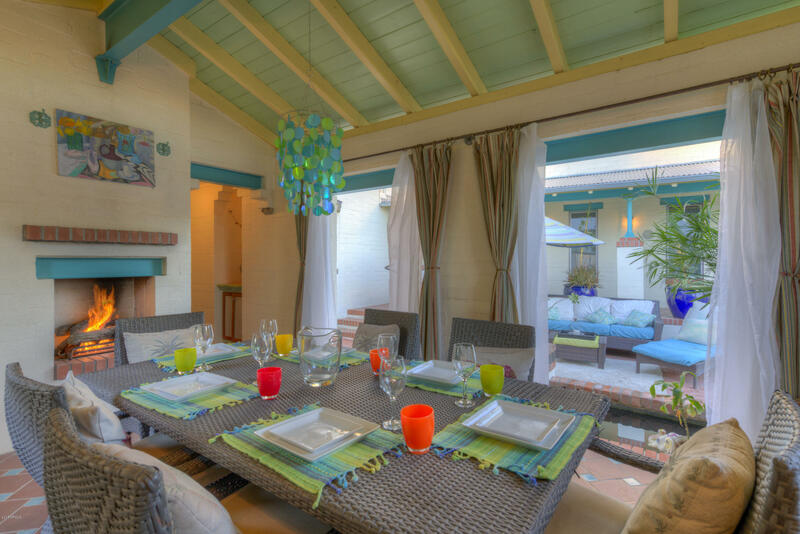 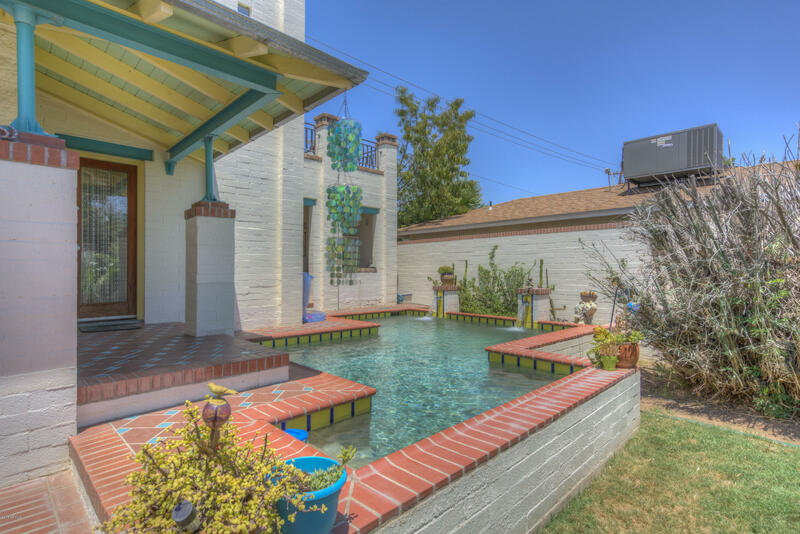 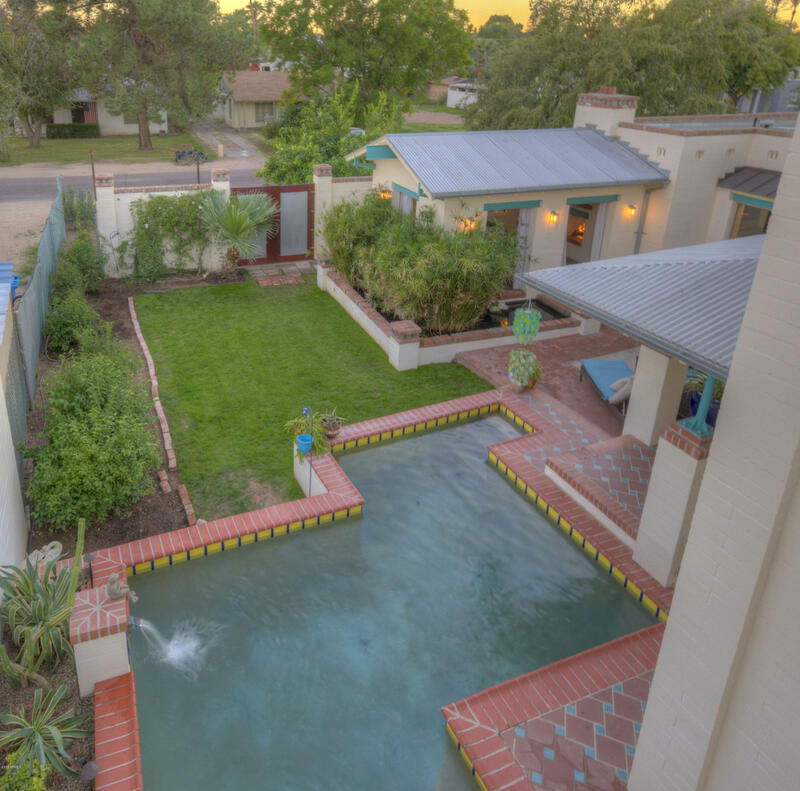 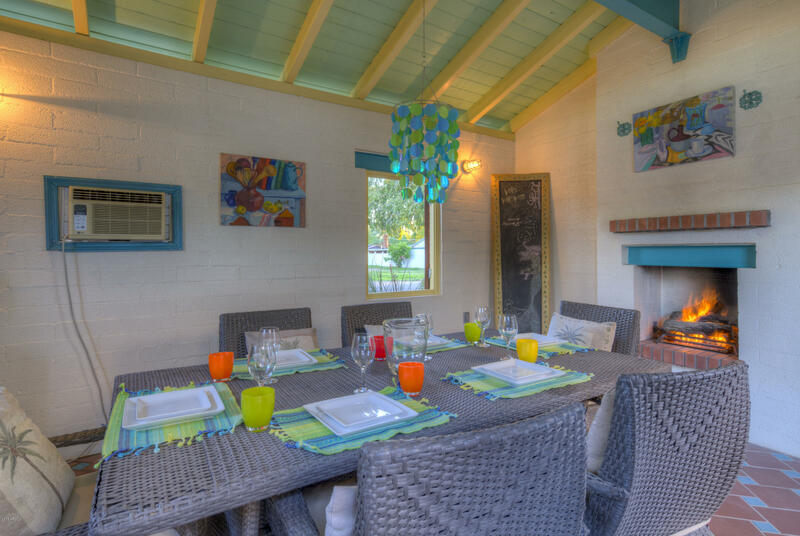 The courtyard offers a generous amount of patio space, great for entertaining. 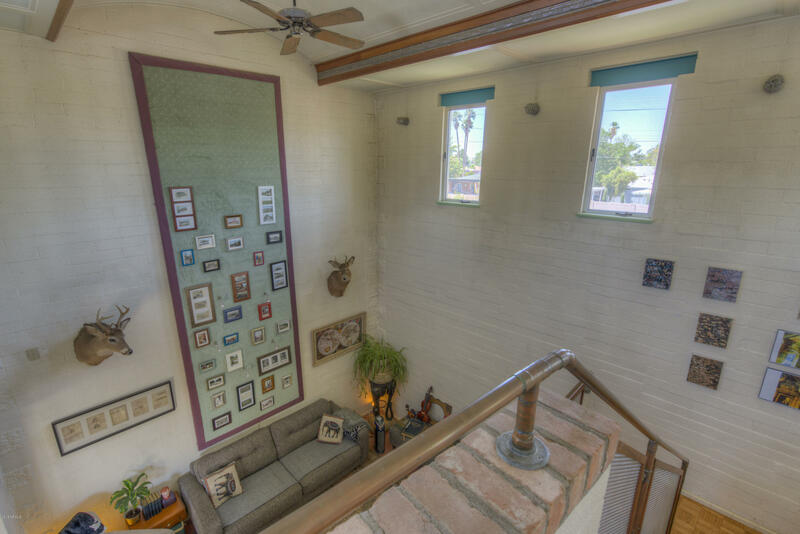 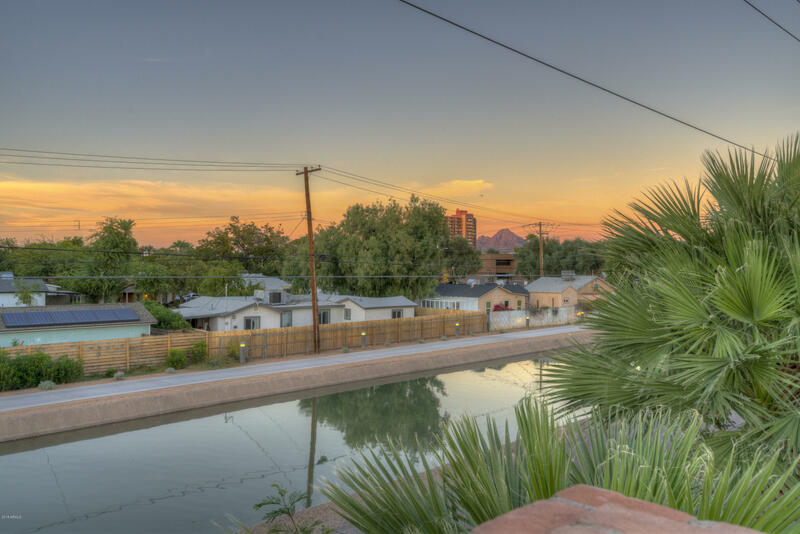 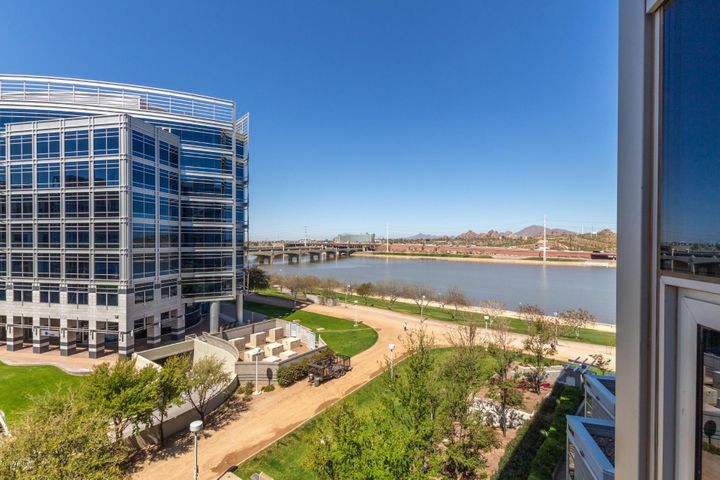 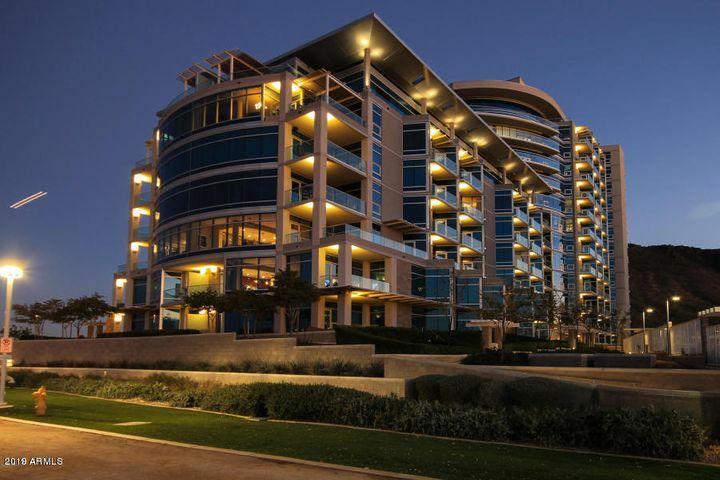 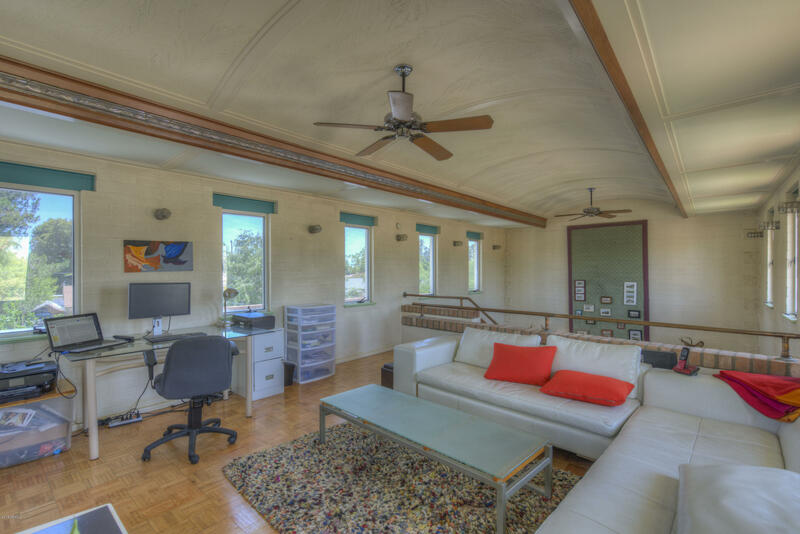 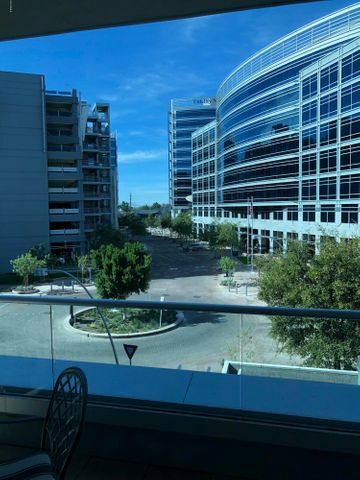 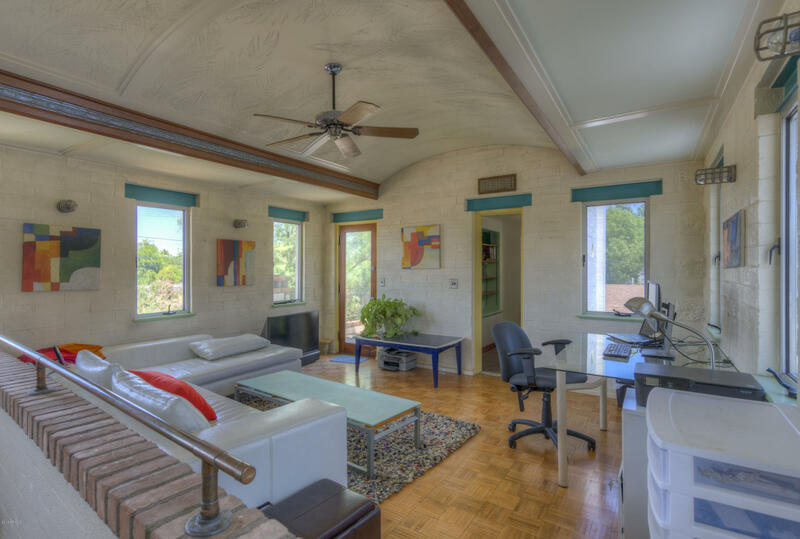 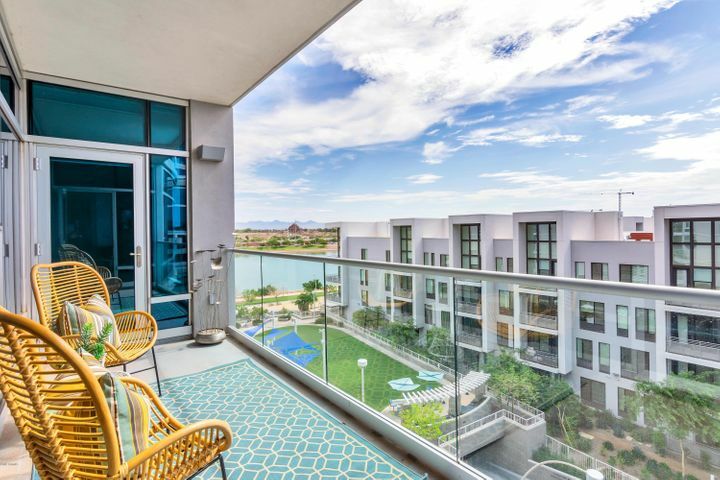 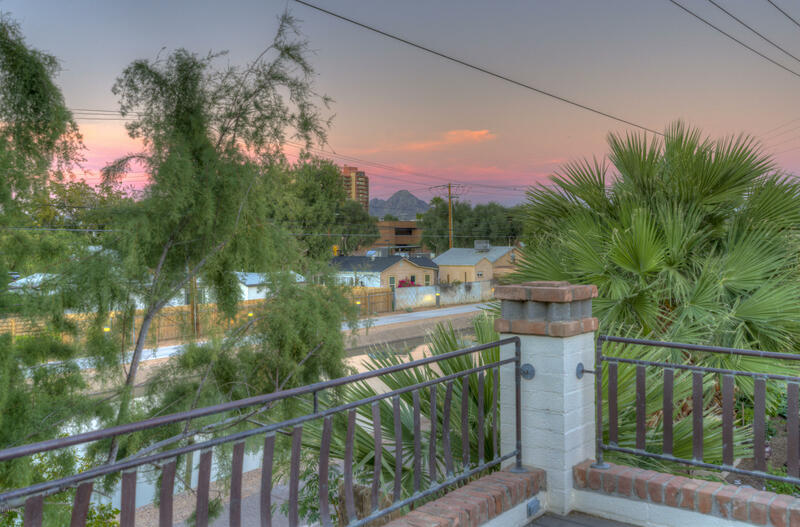 A loft that can function as an office overlooks the two-story living room & offers a balcony looking out on the AZ Grand Canalscape. 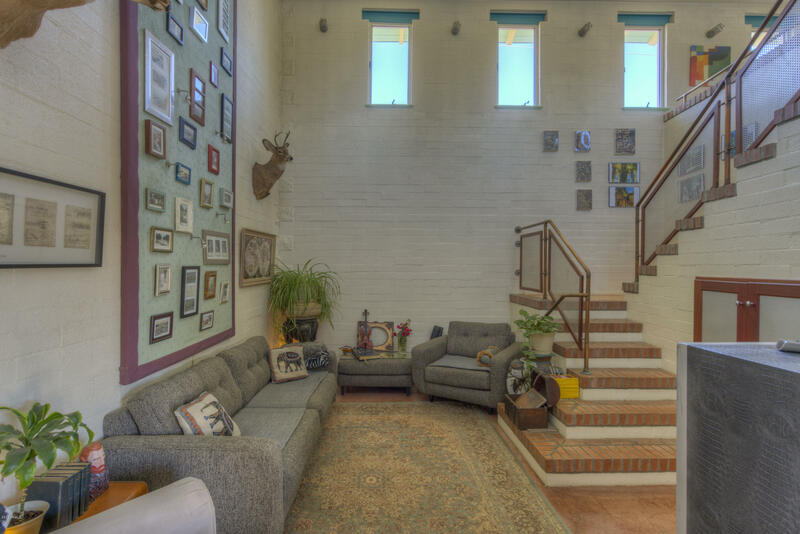 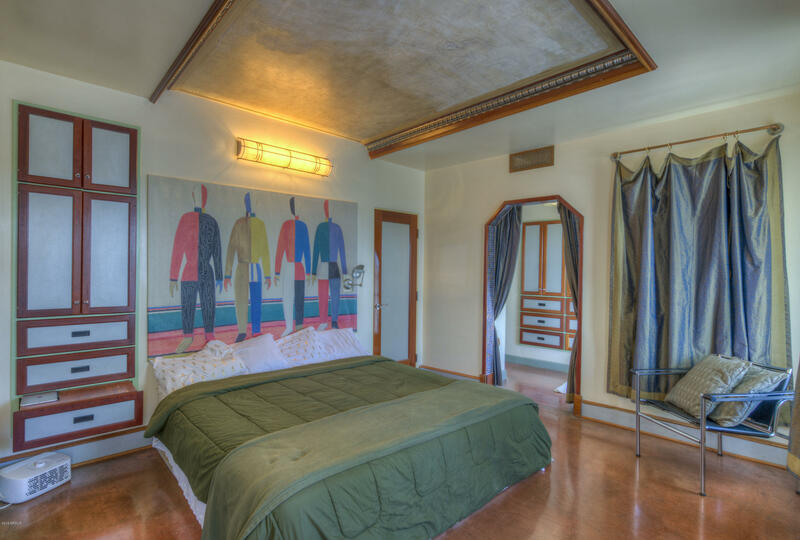 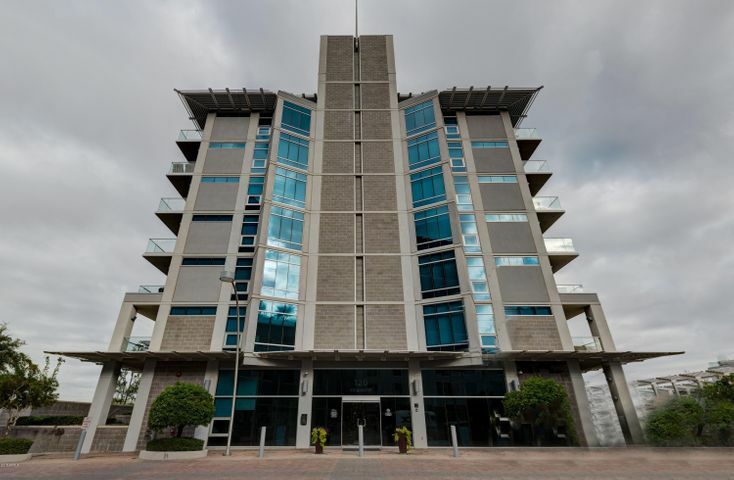 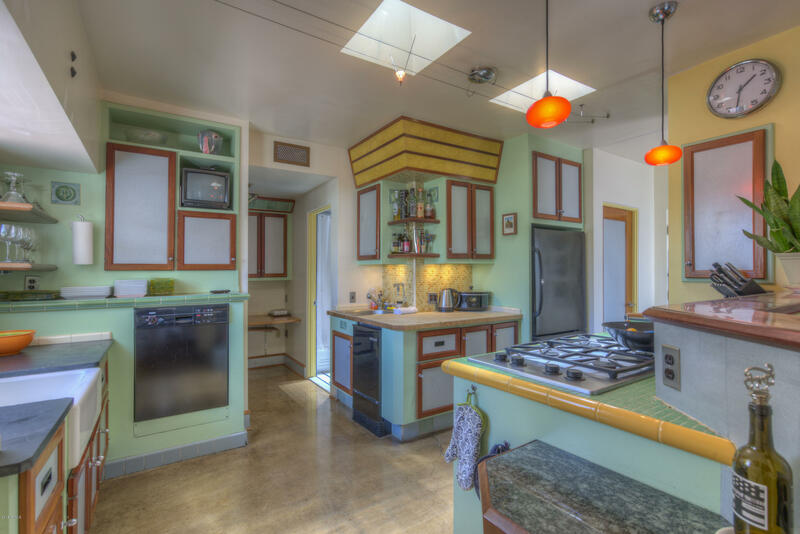 Painted concrete masonry, brick window sills & exposed structural steel beams are just some of the special details!